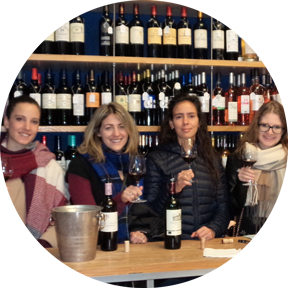 The only free tour in Bordeaux with native ! Welcome to HUBordeaux – Free Walking Tours, the best way to know our beautiful city. Are you ready to discover Bordeaux secrets in a very unsual and intesresting way ? Join our native and local guides, they will bring you to an uncredible Free Walking Tour ! 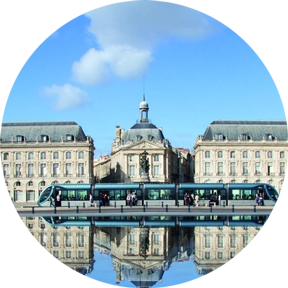 Covers Bordeaux main monuments and hidden gems. 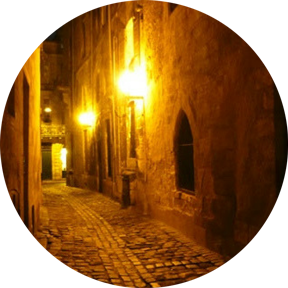 Discover one of the most beautiful city in France, and of course the darkest hours : the slaves trade. Covers true and creepy stories that really happened in Bordeaux during the Middle Ages and the French Revolution : torture, witches, werewolf, decapitation – it’s all true ! Would you like a private tour ? Whenever you want we provide private tour in English, Spanish, French, Italian or Russian. We are very flexible, we provide also customized tours.